Protect your data even when you can’t protect the network! Perimeter defense is not enough. 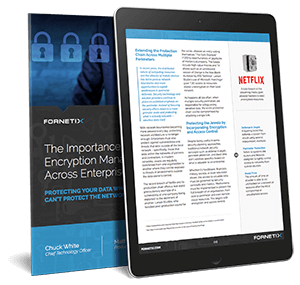 Data encryption is only a first step. Effective access control is Key! Learn more - download the white paper today!